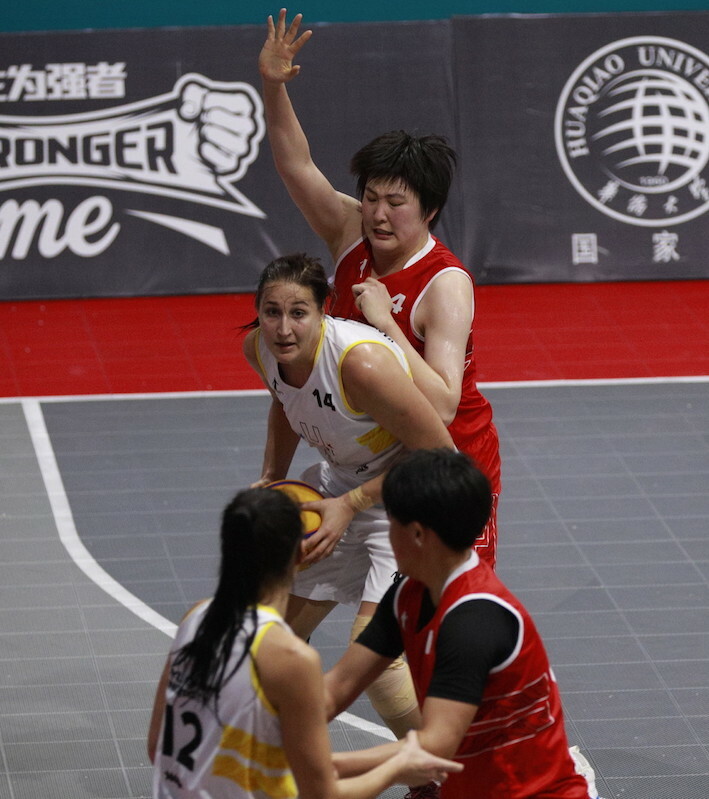 Tsinghua University takes the women’s title, while Huaqiao University emerges victorious in the men’s competition on their home court. 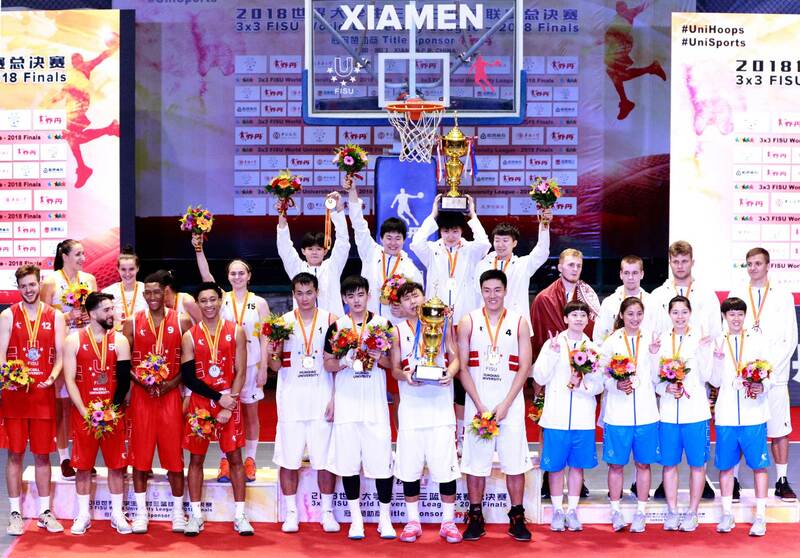 XIAMEN — With championships in the balance, Chinese student-athletes relied on sharpshooting from beyond the arc as they turned nail-biters into titles at the 3x3 FISU World University League - 2018 Finals. The event is the culmination of five continental tournaments that saw 16 men’s and women’s teams qualify for the Finals in Xiamen. The event is in its fourth edition, one that pits the world’s best university teams against each other on the world stage. In the women’s competition, Tsinghua University’s Luchenhong Yangsealed the win for her Beijing-based team as she hit a dagger from the top of the key before blocking the shot on Viktoriia Kondus of Vasyl Stefanyk University, Ukraine. 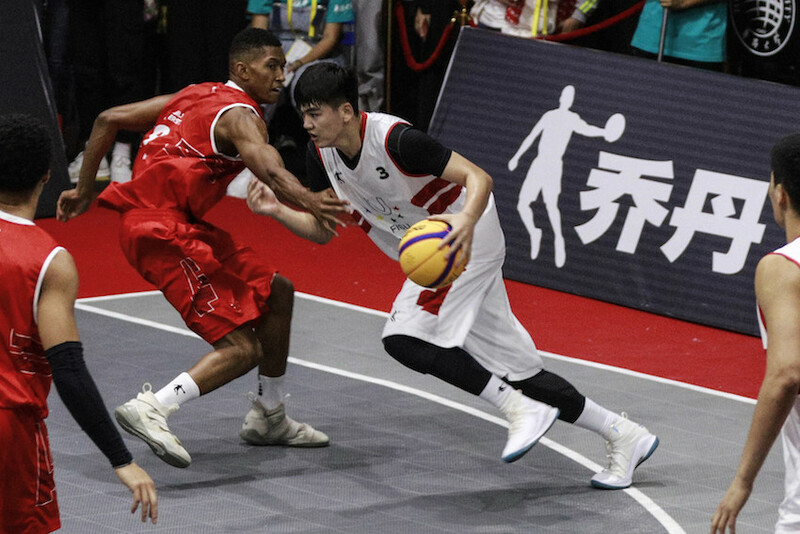 A household name since starring in the hit Chinese reality television series Dunk of China, Xiang Meng hit the defining shot of the men’s tournament. He then injured his hand, only to return into the game on the next possession and immediately thereafter connecting on a two-pointer for a four-point lead. Teammate Yi Zheng followed up on the next opportunity with another two-pointer to put the game away, 21-15. All in all, it was a fantastic four days for the teams from China as they picked up both, the men’s and women’s titles. The fourth edition of the 3x3 FISU World University League brought the world’s best student ballers to the fore and the spotlight shined bright on some future stars of the game. The entire tournament can be viewed on FISUTV.